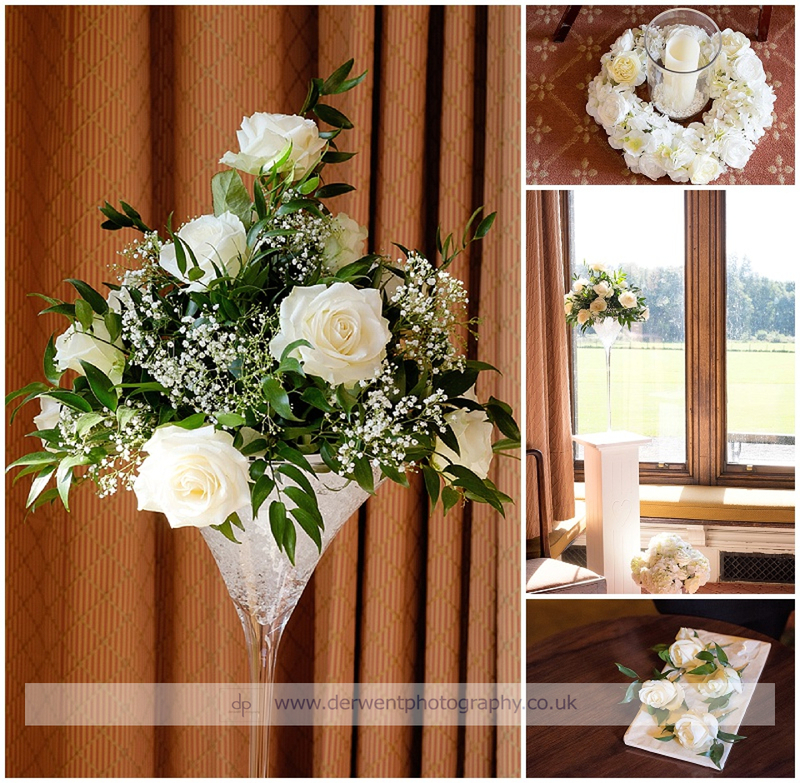 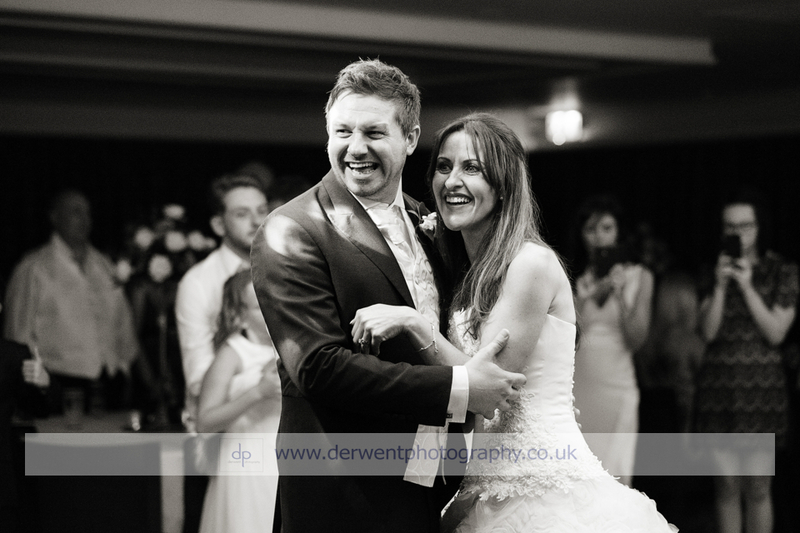 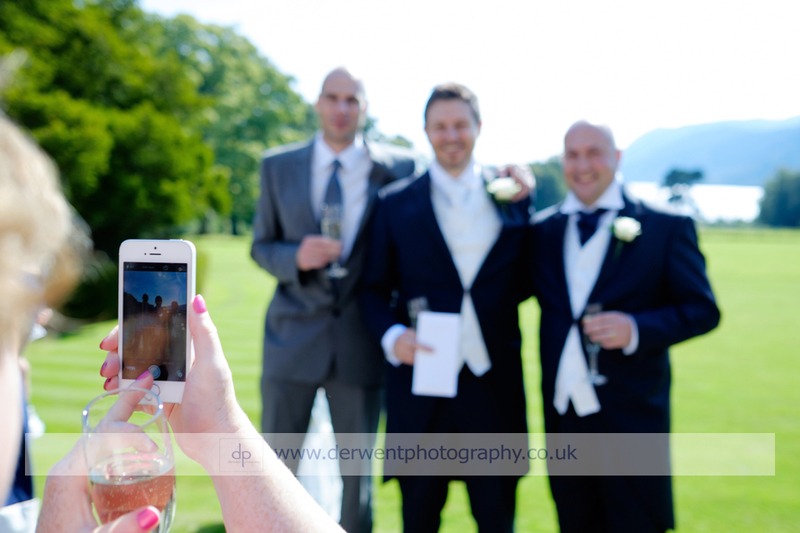 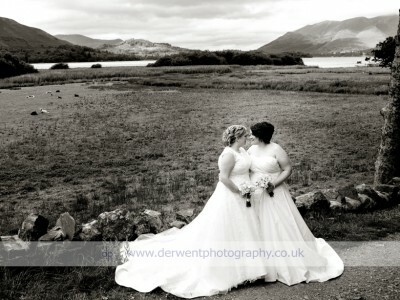 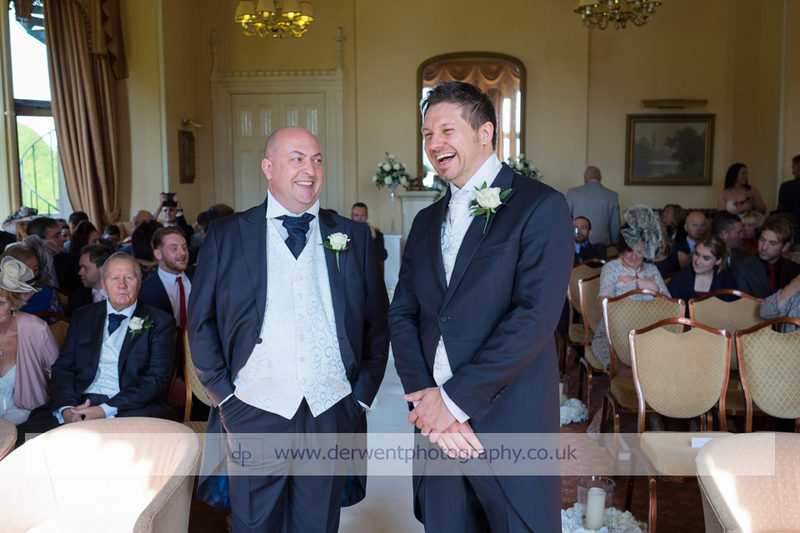 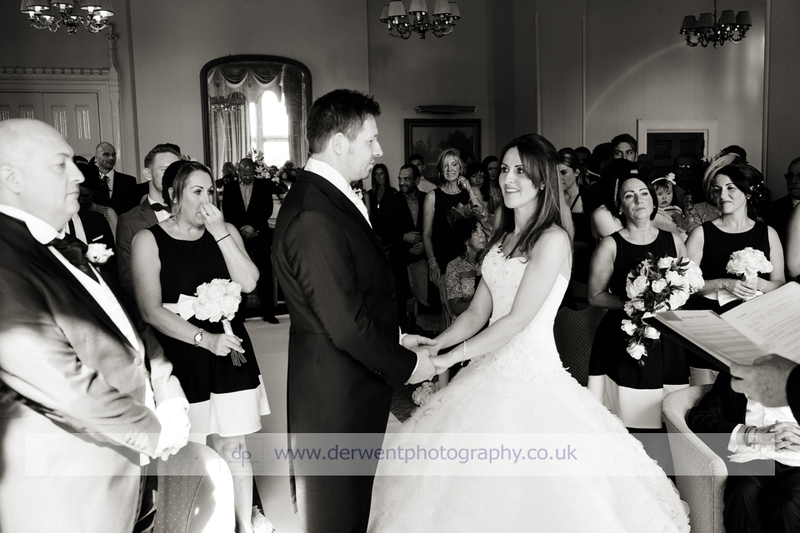 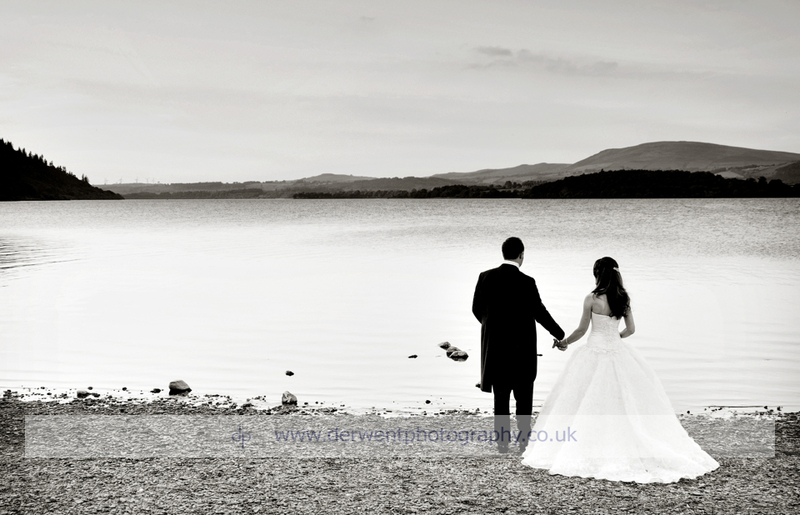 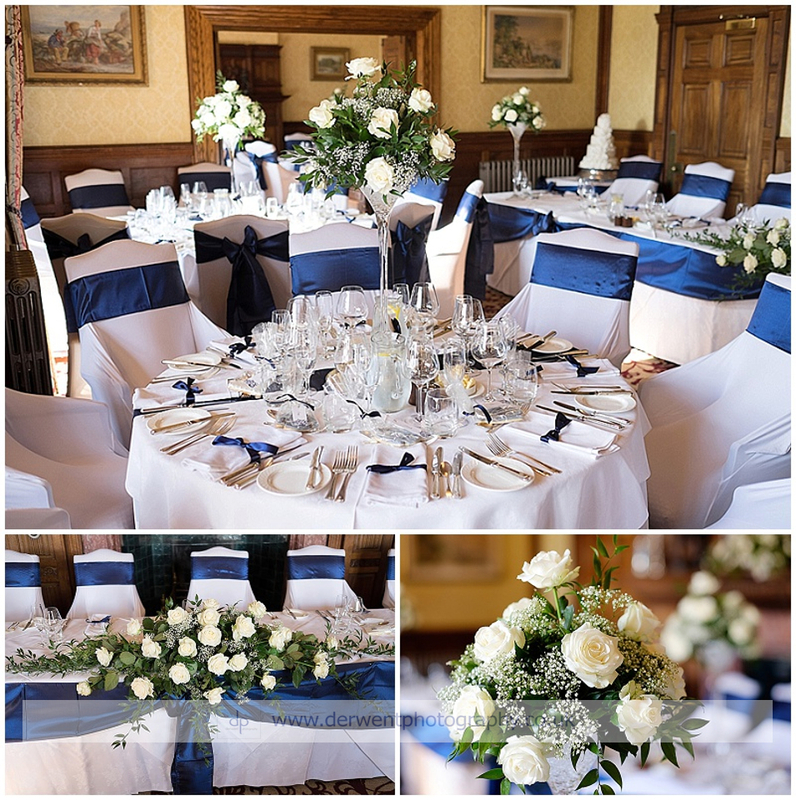 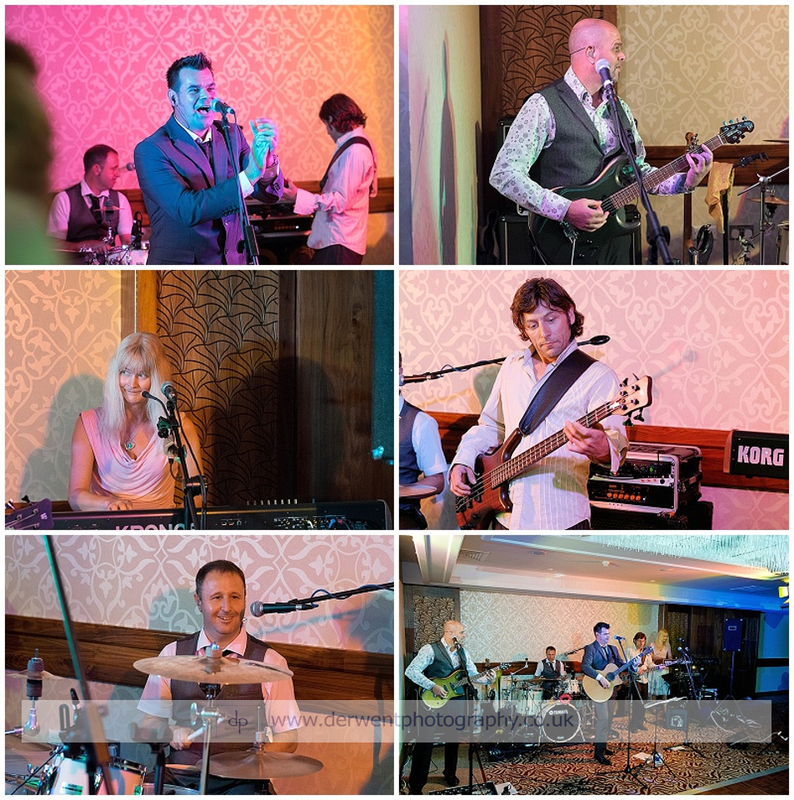 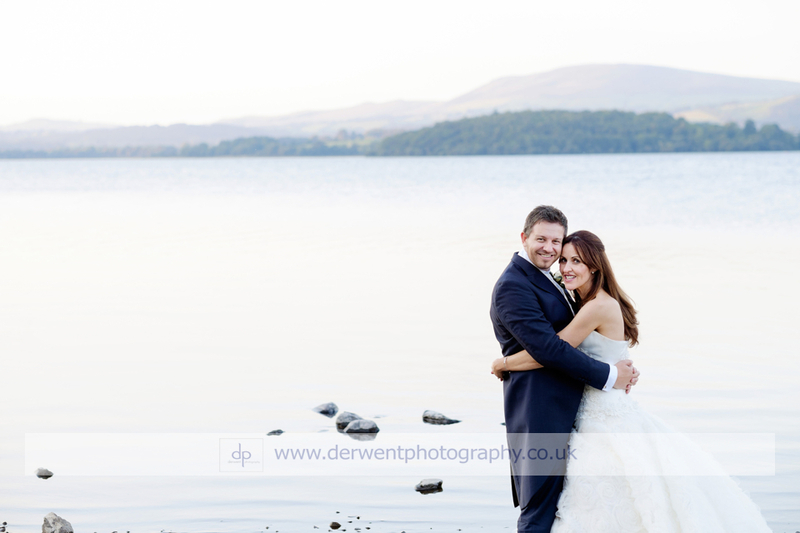 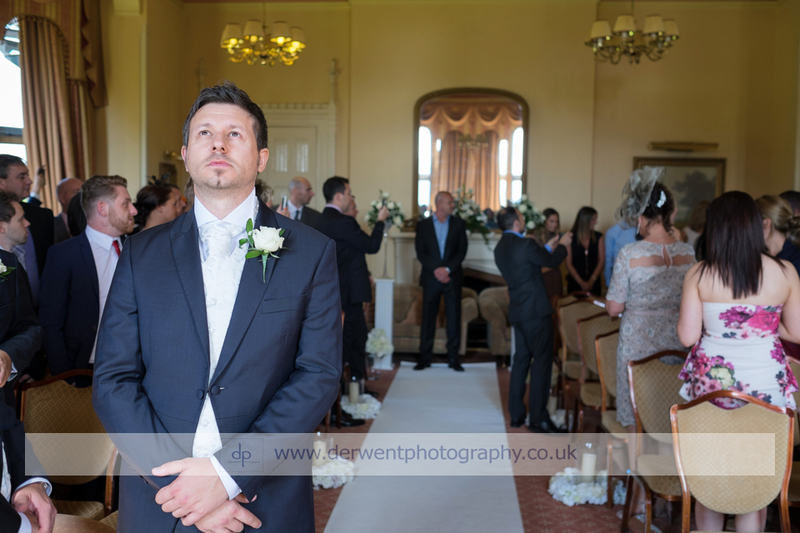 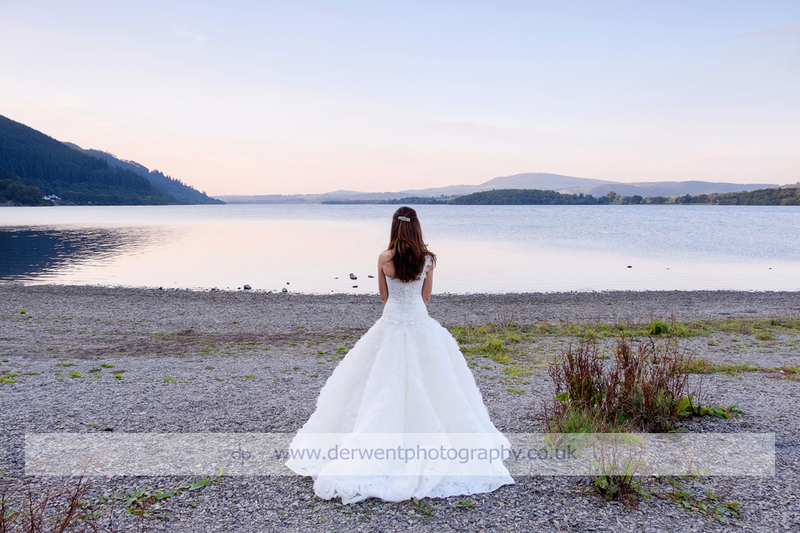 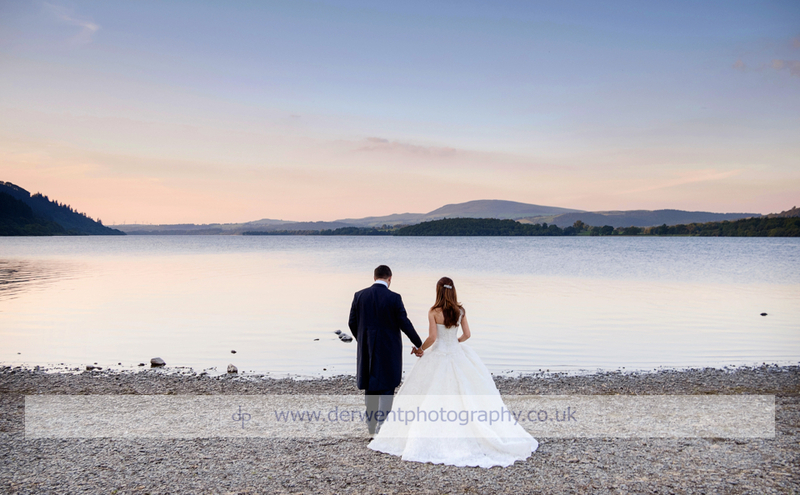 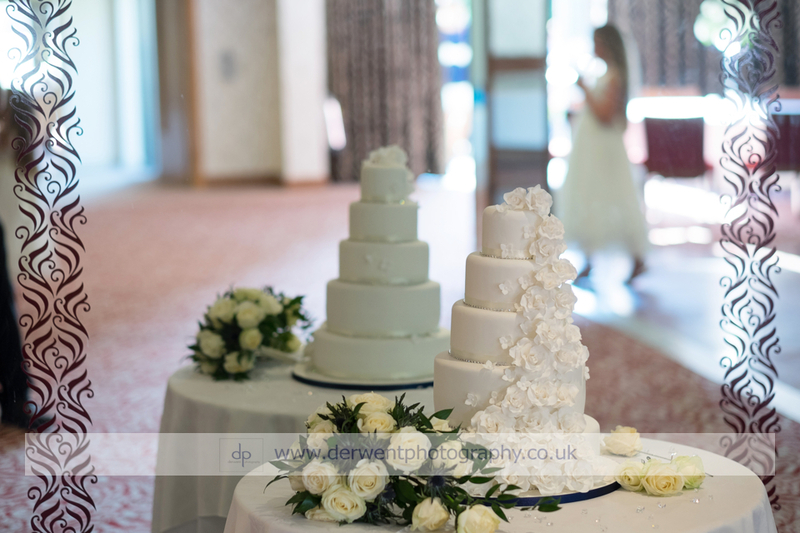 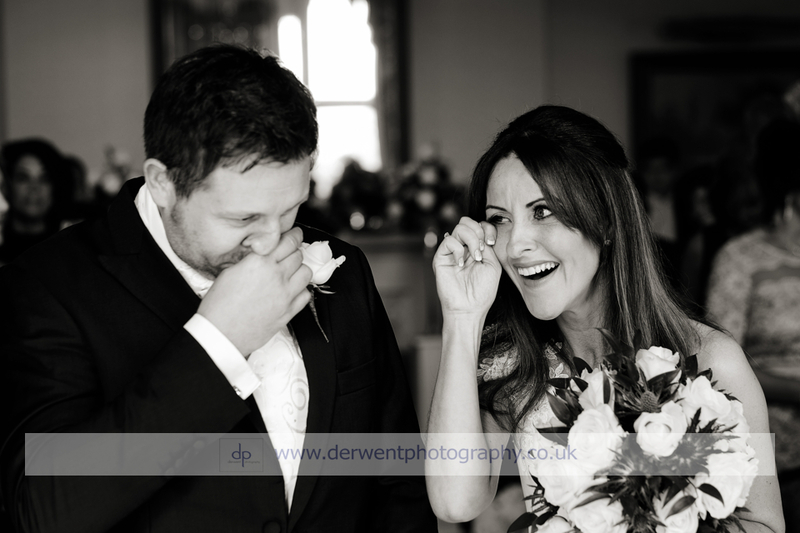 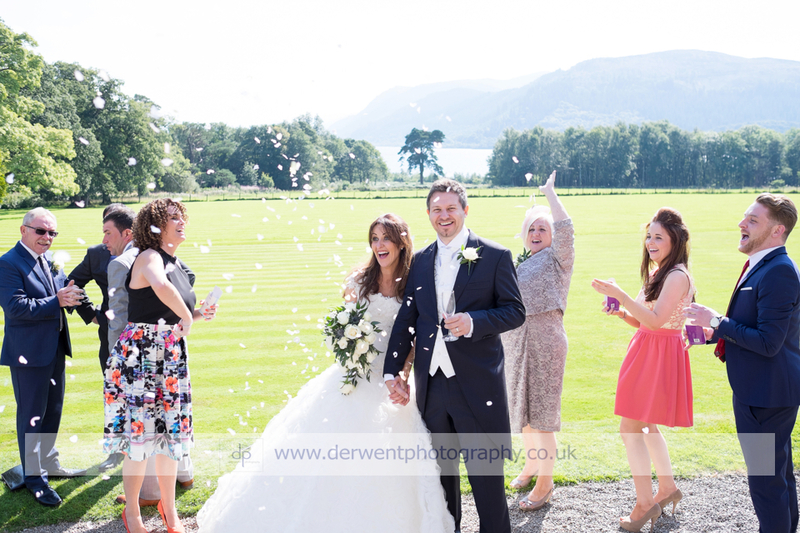 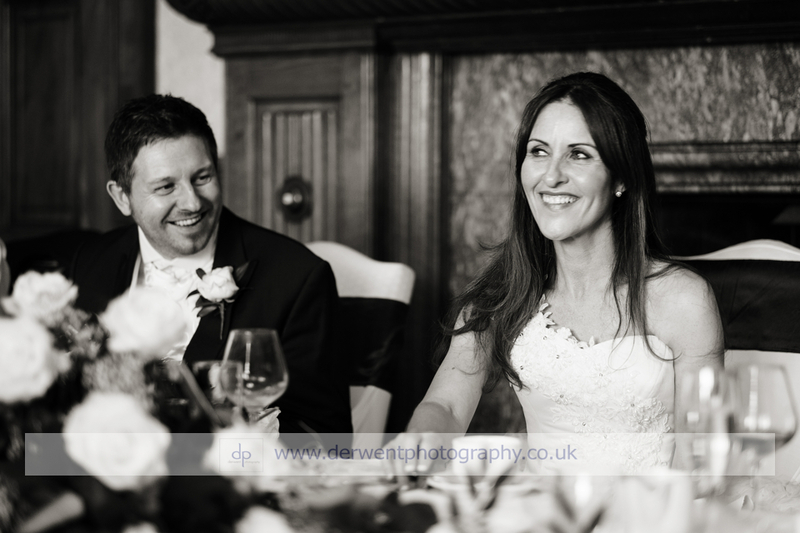 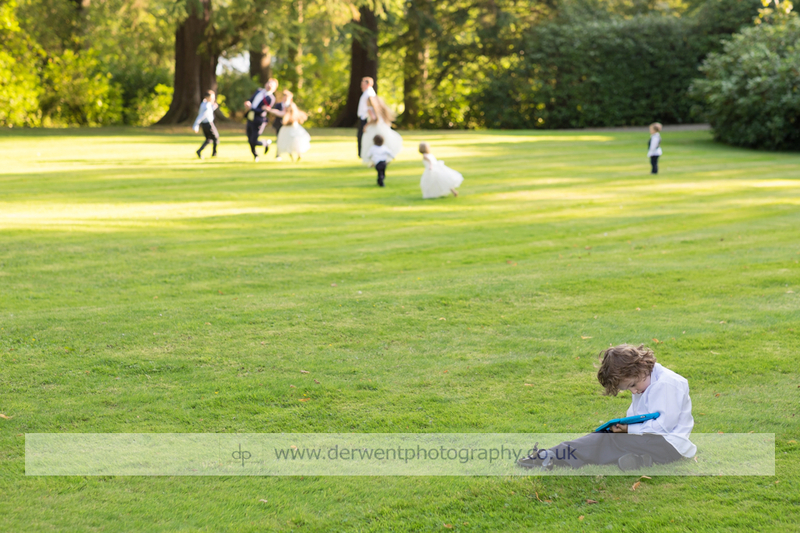 Maria and Peter decided to have an Armathwaite Hall wedding. 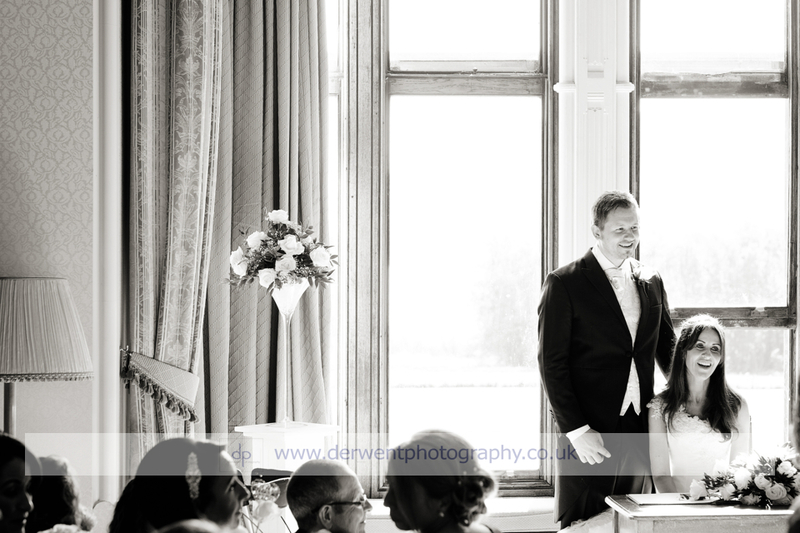 On a gorgeous day in mid September the couple wed in a beautiful ceremony at the Hall. 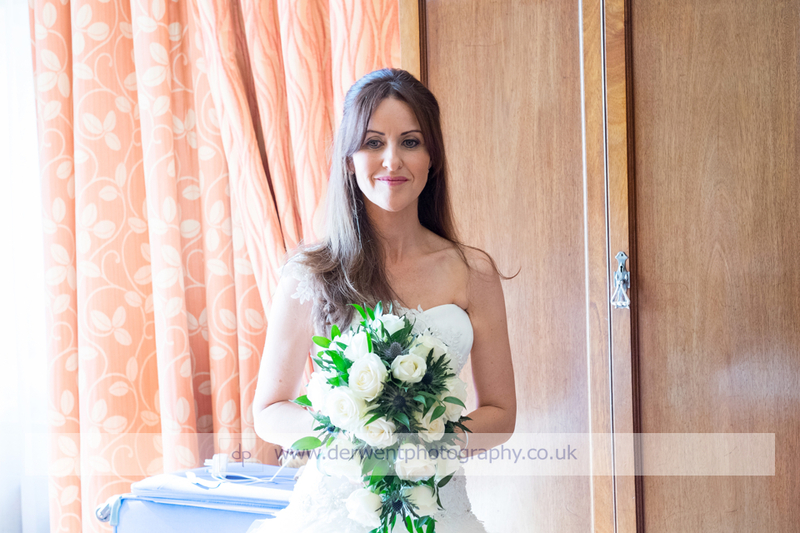 The bride looked stunning with her hair and makeup done by Holly Sadler and in a fantastic dress! 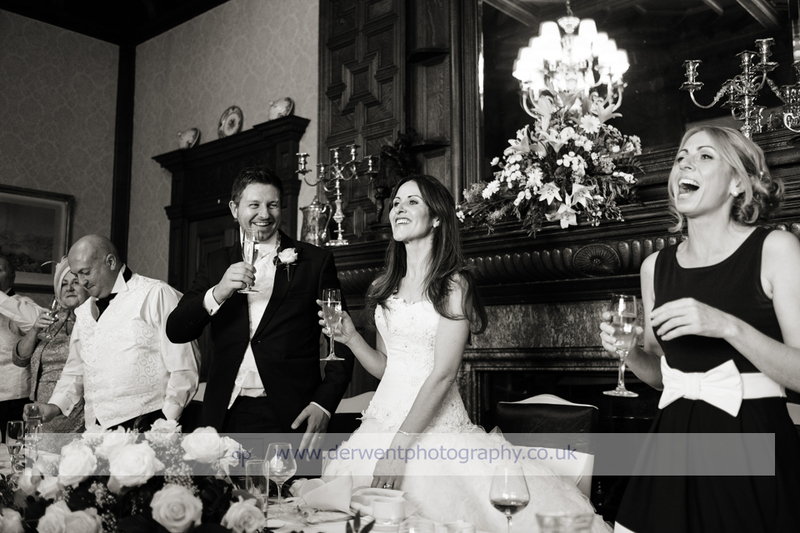 Everyone then enjoyed drinks, nibbles and congratulations on the terrace. 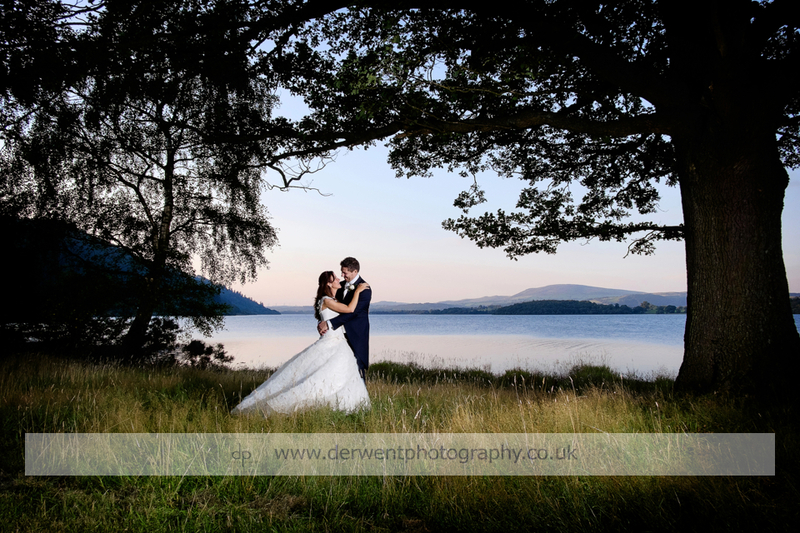 I was able to whisk the bride and groom off for their own private photo shoot by the lake, it was gorgeous down there and I feel I managed to get some pretty amazing shots. 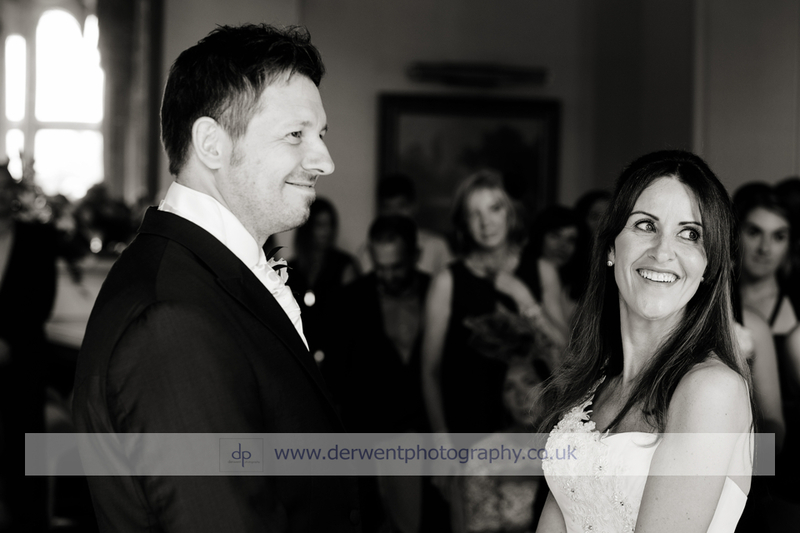 I’m so pleased, they were a great couple to work with! 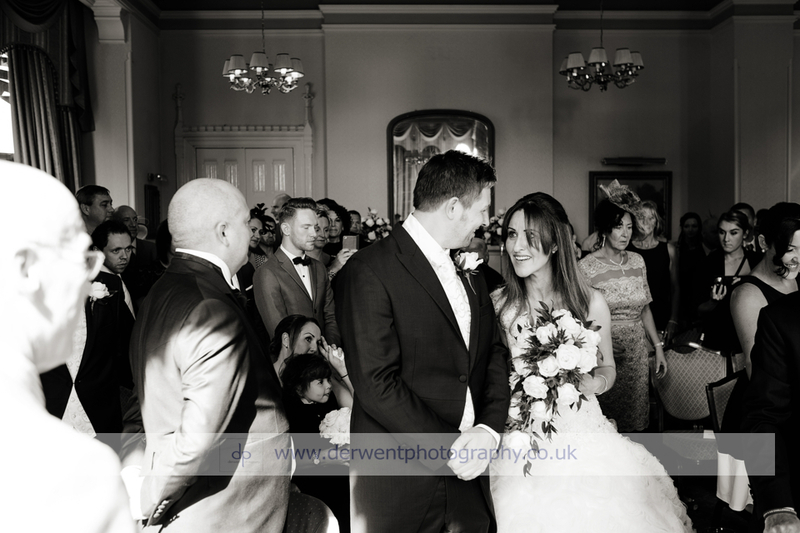 Following this came the sit down meal and speeches. 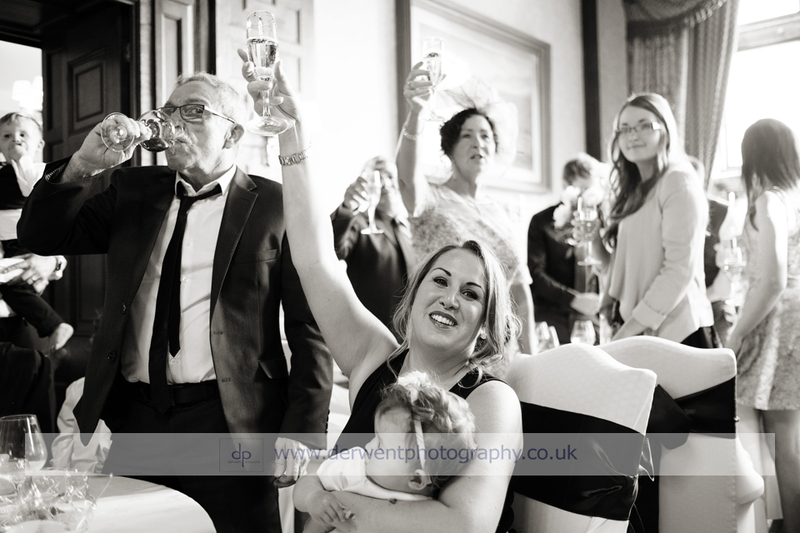 Due to illness the father of the bride’s speech was read by his grandson Dylan who did a cracking job! 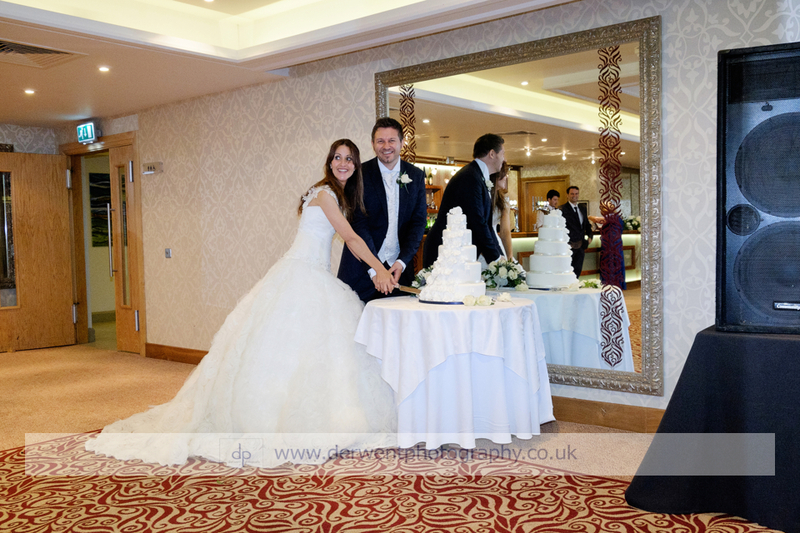 All in all it was a fantastic day and I truly wish Maria and Peter all the best in their life together, and congratulations on creating such a wonderful day for their friends and family!